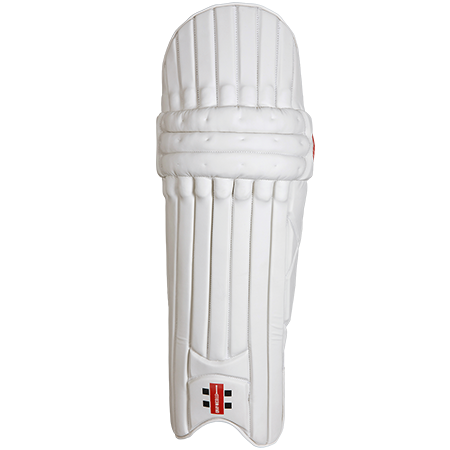 Endorsed by England international Chris Woakes, the Gray Nicolls Predator 3 1000 Batting Pads contains high impact zones to ensure the highest level of impact absorption. 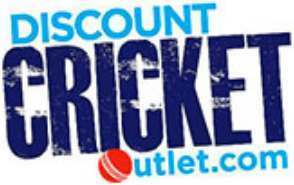 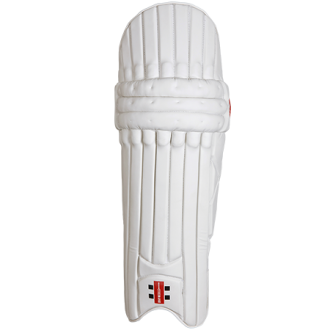 A test level batting pad, the traditional knee roll design provides a comfortable fit making sure you can play an array of shots whilst moving comfortably at the crease. 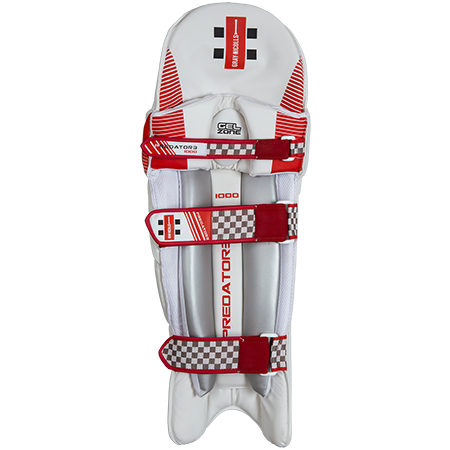 From the brand new Predator range, the 2017 Gray Nicolls Predator 3 1000 Batting Pads offers a traditional design with the ultimate impact protection level!